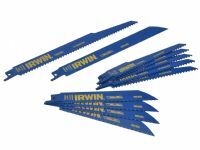 The Irwin Bi-Metal Reciprocating Saw Blade Pack is a comprehensive pack tat covers a wide range of applications. 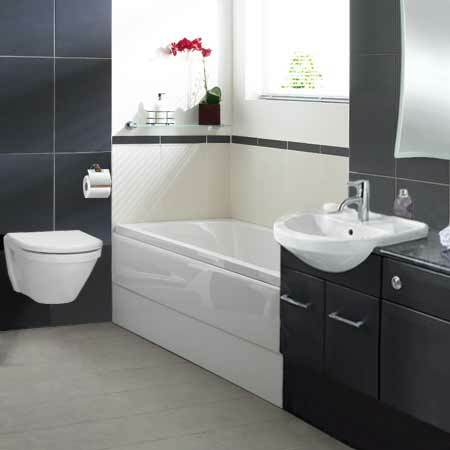 The superior bi metal construction and design makes them faster, stronger and longer lasting. The set includes: 5 x 150mm Wood Cutting Blades 6tpi, 1 x 230mm Wood Cutting Blade 6tpi, 4 x 150mm Metal Cutting Blades 14tpi & 1 x 200mm Metal Cutting Blade 18tpi.